FAQ: What is Brazilian Jiu-Jitsu? Question: What is Brazilian Jiu-Jitsu? Brazilian Jiu-Jitsu (BJJ) is a martial art that focuses on grappling and ground fighting as opposed to striking. 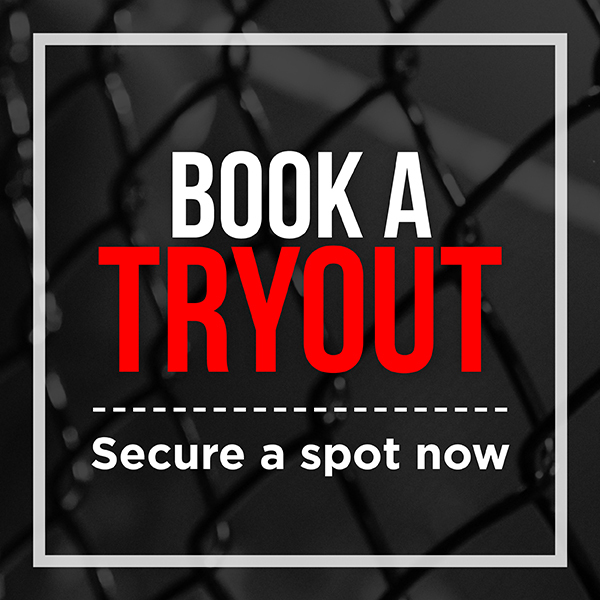 In BJJ, you'll learn takedowns, throws, and ground grappling, as well as control positions, escaping, and submissions such as arm locks and chokes. If you're interested in taking classes in BJJ, you'll be even more interested once you hear about the other benefits. Many people will tell you that training in Jiu-Jitsu doesn't just involve learning the techniques and rules of the combat sport system… it's much more than that. BJJ is great for people who want to improve their fitness and physical conditioning. Brazilian Jiu-Jitsu makes an excellent total body workout since it combines strength, endurance, aerobics, and flexibility. No matter who you are—man, woman, child, or teenager—it's never a bad idea to learn a little self-defence. BJJ training can help kids protect themselves from bullies and gives adults the skills to act fast and protect themselves in an emergency. You don't need a serious reason to want to take BJJ classes. If you're just looking for a new hobby or something fun to do, that's okay, too! 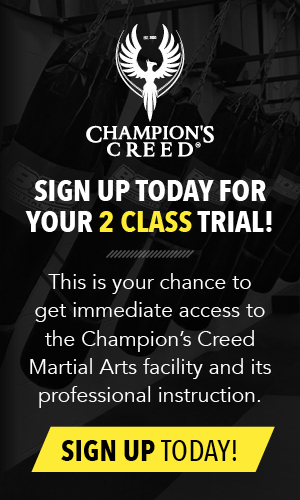 At Champion's Creed, we welcome people of all interest levels. 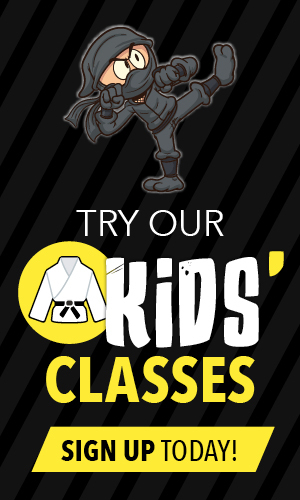 Want to become a professional fighter? Cool. Just want to learn a new skill and get out of the house a few times a week? That's cool, too. You might be looking for a healthy way to cope with stress at work, school, or at home. BJJ can help. Physical activity is an effective, healthy way to reduce stress and forget about your problems. BJJ requires focus and can improve your mood by taking your mind off of what's stressing you out. Champion's Creed is a great place to make new friends and find a sense of belonging. Our goal is to provide a supportive and respectful atmosphere for everyone. Learning BJJ, you may come to think of our gym as your home away from home. When you first start BJJ training, you'll probably feel lost. If you're new to Jiu-Jitsu or martial arts altogether, you'll quickly find out that there's a lot to learn—but don't get discouraged. After a while, you'll get the hang of it and gain a lot of knowledge and skill. Seeing your own progress can have a big positive impact on your confidence and self-esteem. You may come to Champion's Creed with one goal in mind, like learning a martial art, getting better at self-defence, or becoming more fit, but chances are you'll find that BJJ training impacts other aspects of your life in positive and unexpected ways.